Microsoft just kicked up a storm by announcing the Lumia 950 and Surface Book, but those who already own a Lumia phone may care more about this: the Windows 10 update roll-out starts in December. We found this out from a Facebook response by the official Microsoft Lumia account. One Facebook user asked when Windows 10 for phones would come to the Lumia 640-series mobiles. It'll make a sweet pre-Christmas freebie–as long as your phone is on the guest list. Microsoft says it plans to upgrade most Windows Phone 8.1 devices to Windows 10, but yours will have to have at least 8GB storage to make the grade. Is it worth getting excited about, though? The top new features of Windows 10 for phones include smarter notifications, the new Project Spartan web browser, a new-design Settings menu and more toggles in the Action Center drop-down. 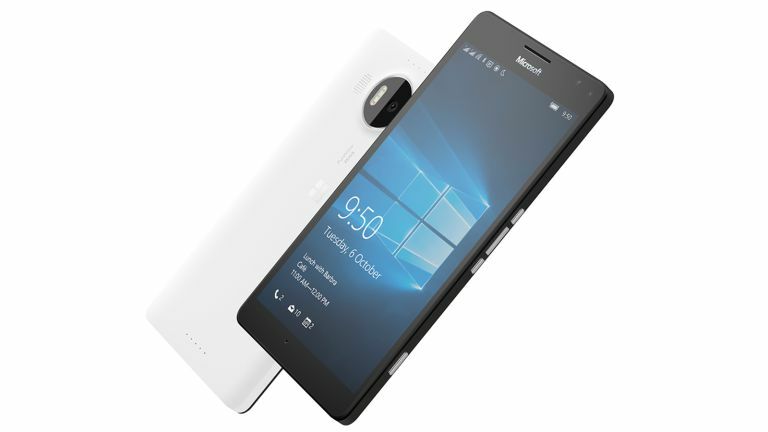 If you can't wait until December to check outWindows 10 for phones, the brand-new Lumia 950 and Lumia 950 XL are to go on sale in November. And both look pretty neat, as phones go.